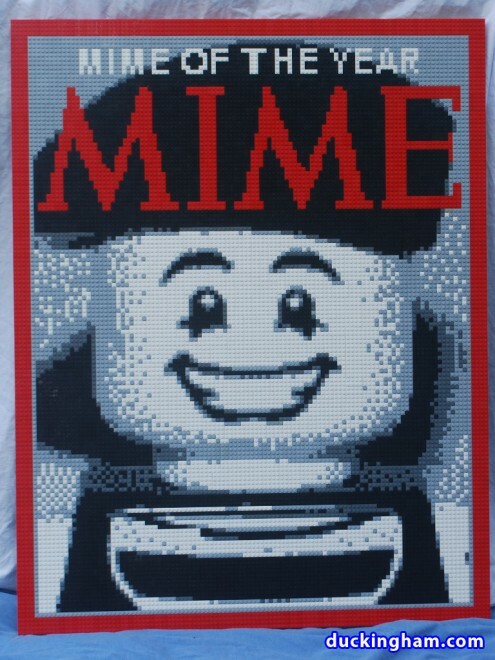 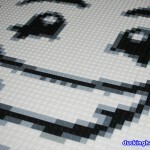 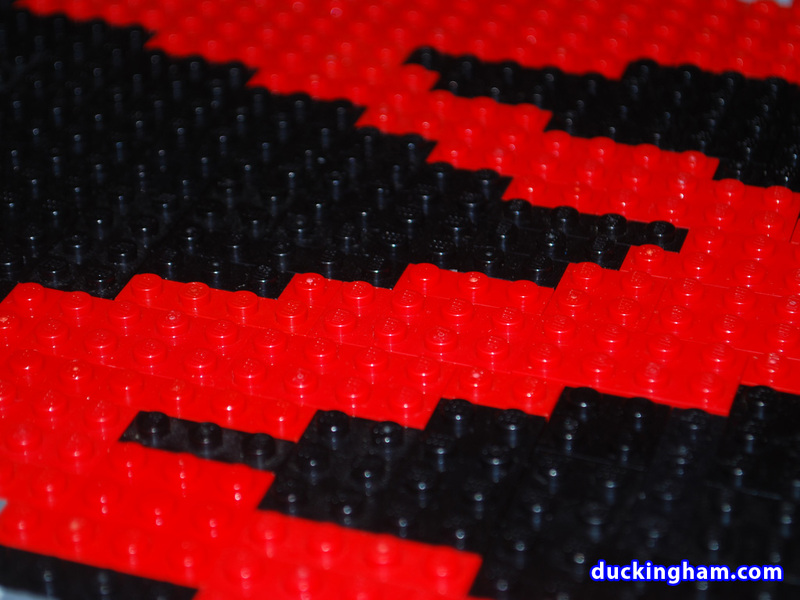 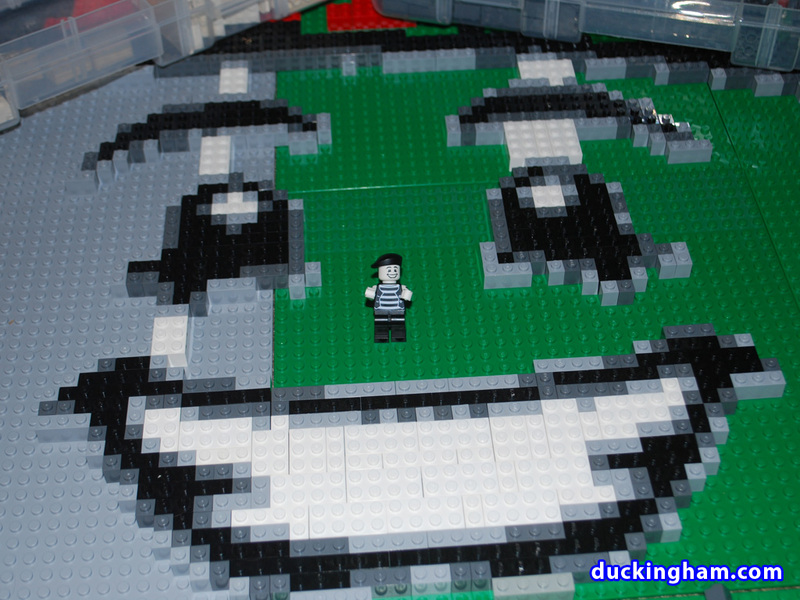 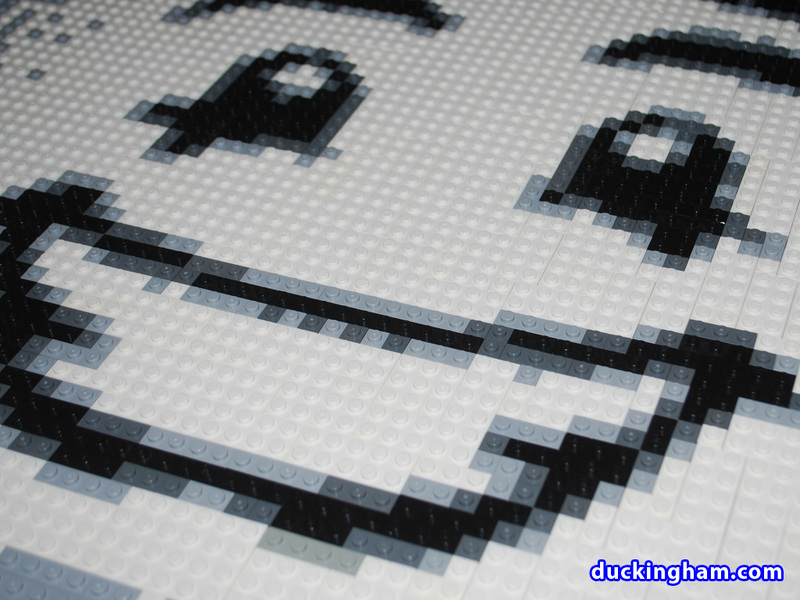 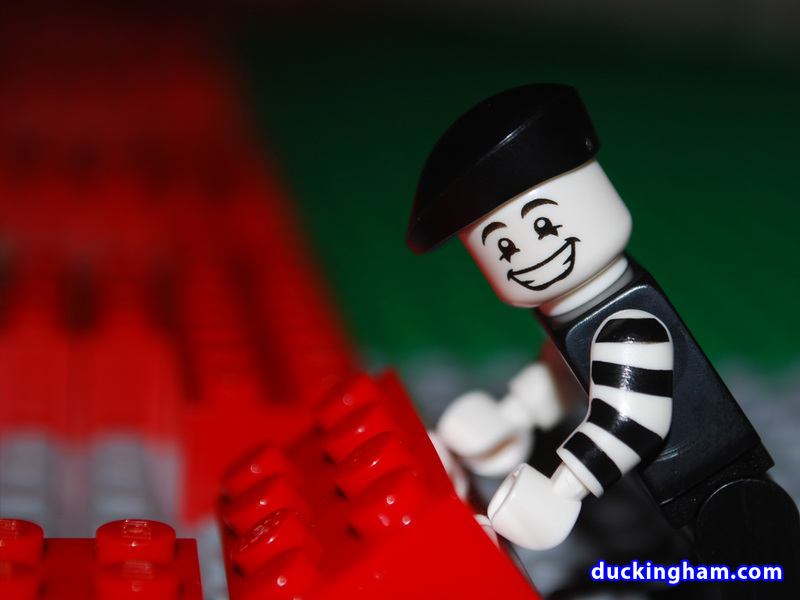 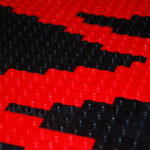 Mime Magazine is the first in a series of 3 LEGO mosaics I built and displayed for BrickMagic 2011. 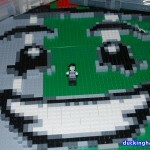 Each of the 3 mosaics is a parody of a popular magazine. Playing on the popularity of the new LEGO Mime minifig, I thought it appropriate to announce a “Mime of the Year” in Mime magazine, complete with the red-bordered representation of the original magazine, Time.